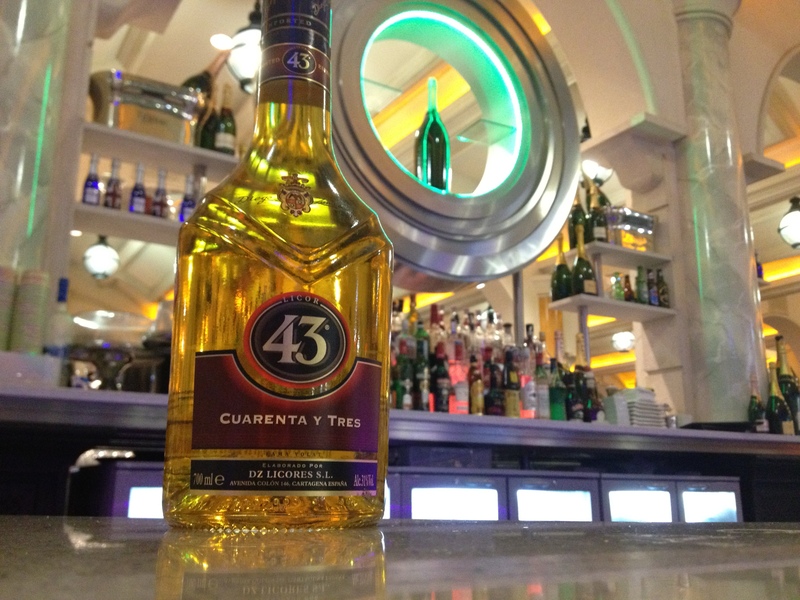 The ‘Spanish Smooth Sensation’ has made a comeback recently, with Licor 43 being ever-present on many new and existing back bars. This Spanish liqueur is made from citrus and fruit juices, flavoured with 43 different vanilla and aromatic herbs and spices (hence the name). Its origin though starts in the early 20th century at a small factory in the Mediterranean city of Cartagena. Subtle vanilla aromas blend their way through on the nose accompanied by sweet fruit and spices. A smooth, instant mouth-watering vanilla taste hits the palate first with subtle citrus hints following. Creates a long, sweet after taste. Mix all ingredients without the cherry juice with ice in a shaker. Add the cherry juice once poured into a hurricane glass. This versatile liqueur really shows what it’s made of, and has even caught the judges eyes, winning gold in the 19th Cocktail Challenge Edition at Shaker & Company in 2012 and silver at the San Francisco World Spirits Competition in 2011. Expect to see a lot more of Licor 43 of the coming years, not only in cocktails, but offered as part of your after-dinner range as well as over desserts such as ice cream, fruit salads and strawberries. Or better still, have one in your drinks cabinet.